Is your toddler getting enough fruit and veg? Here's how much they REALLY need! Is your toddler getting enough fruit and veg? Here’s how much they REALLY need! We all know we need to make sure our young ones are eating their fruit and veggies, but how much do they really need? Here’s a super easy breakdown for you plus our top tips on how to get them to eat the good stuff! 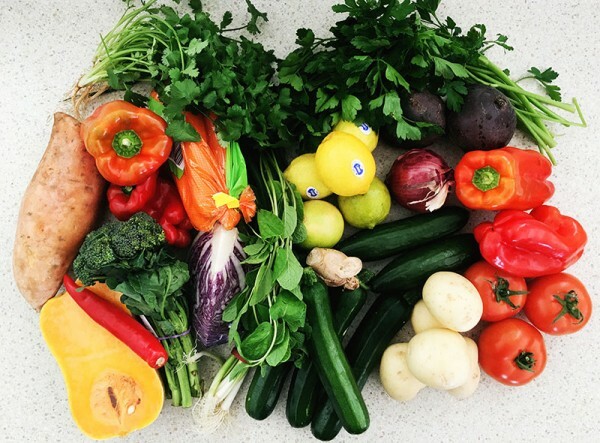 How much fruit and veg is enough? Fruit and vegetables are packed with vitamins, minerals and fibre so eating them daily is vital for the growth and development of young children. It also helps reduce the risk of illness such as heart disease, cancer and obesity. When you’re a busy parent though it’s pretty hard to stay on top of exactly how much they’ve had to eat in the day and many of us are not actually aware of what counts as enough. So for example in one day if your two year-old eats 1 banana, 1/2 cup of steamed veg or mashed potato, 1 cup of cucumber and carrot sticks, and half an avocado – their fruit and veggie intake is covered. Sound like a lot? Don’t worry it can be easier than you think. Get them to eat with other children – often kids copy what their friends are doing and eating, even if it’s a vegetable! 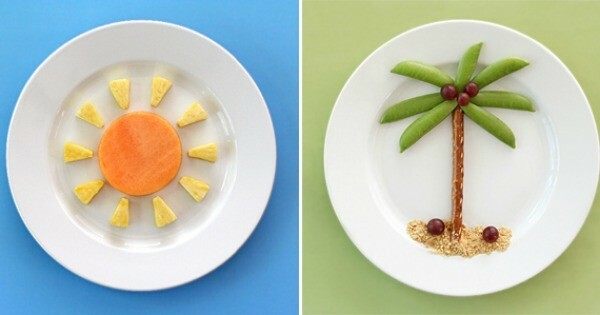 And if you STILL have trouble getting your toddler or preschooler to eat their fruit and veg, don’t despair! Just keep trying new things and don’t give up, as long as you keep offering fruit and vegetables with every meal they’ll get there eventually. Is your toddler or preschooler eating enough fruit and veg? How do you get them to have their daily serve? 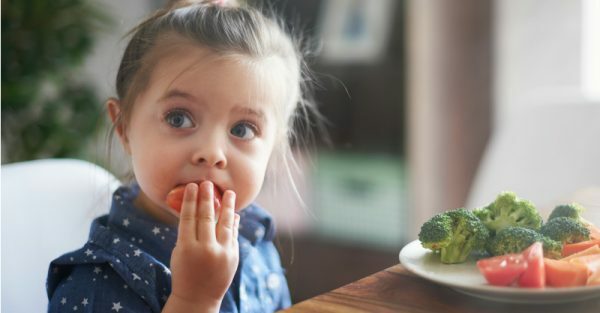 Also read our article on How much food should toddlers and preschoolers really eat – a visual guide for more information on how to keep your growing little one healthy.